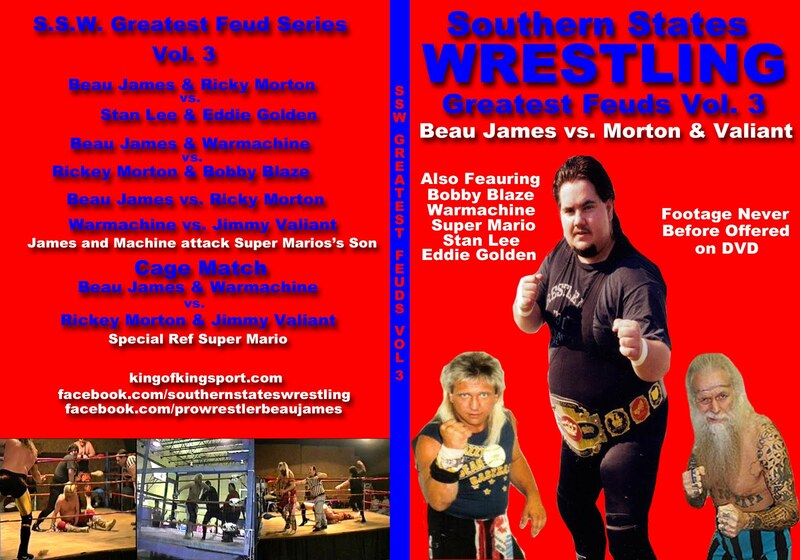 King of Kingsport, Beau James: Several Updates, Exile on Badstreet and Don't Miss This!!!! Several Updates, Exile on Badstreet and Don't Miss This!!!! 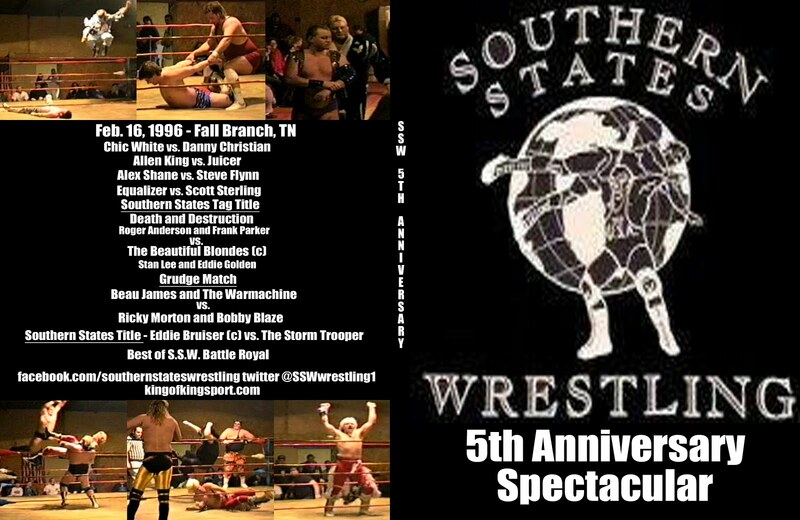 Make sure you scroll down as I have updated today with SSW Classics Episode 1-4, a recent radio interview, The SSW Power Half Hour is back, and news on Southern States Wrestling's 25th Anniversary. 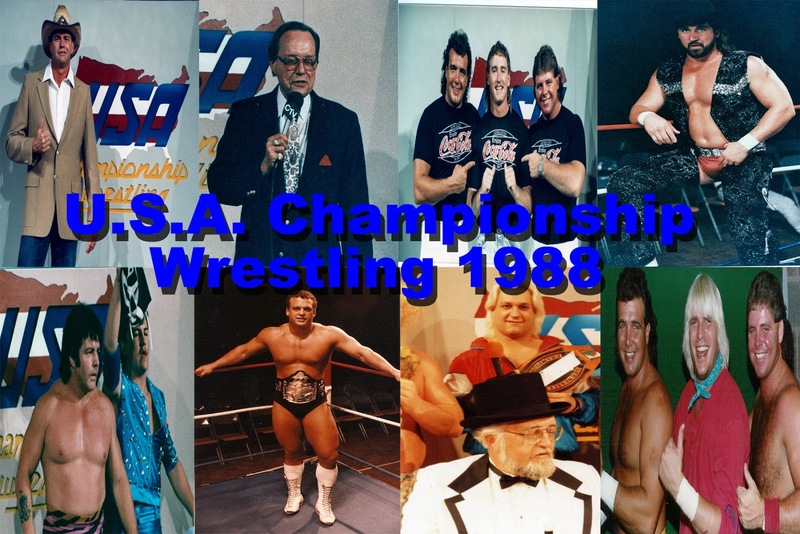 I will be recording the next episode of Exile on Badstreet with Kris Zellner Tuesday night as we are in the process of giving an oral history of Continental Wrestling. I have gotten so many nice messages about the previous episodes. Kris and I both are glad everyone is enjoying what we are doing. If you have not listened to the three episodes here they are. Note they are LONG! so it might take you a while to hear all of it but well worth the time. I'm working on moving my podcast to a better host. The blogtalkradio just gives me so many head aches. More on this to come. 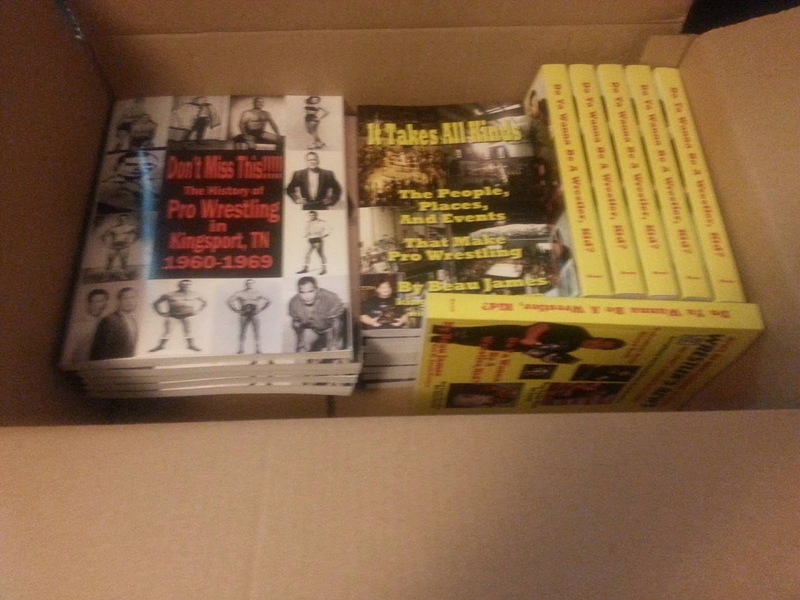 OK History buffs, readers, wrestling fans, and local historians. We are caught up on orders and have books in stock. My first two books are on Amazon and Amazon Kindle as well. My third book will be published to Amazon later in the Summer. Family illness, deaths, and some other personal and private issues have kept us from promoting the book and getting it out there earlier this year. After 20 years of research, interviews, trips to places where the events took place. 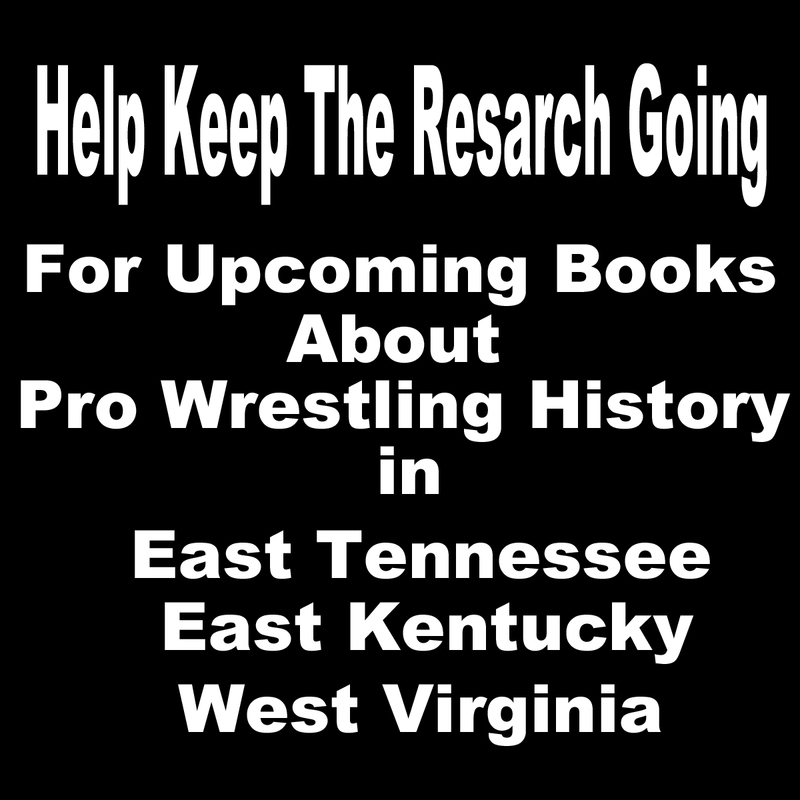 "Don't Miss This - The history of Pro Wrestling in Kingsport, TN 1960-1969"
I can not tell you how many hours I have spent in local libraries, the number of questions I have asked wrestlers who were here in the 60s, or the hours I spent working on this book in my home office. The closest answer I can give you is countless. I have to spend time cleaning up every newspaper ad you see. Coming off of microfilm and digital copies of the film left them with black dots all over them. I tried to clean them up the best that I could so you can see facial features and read the ads. I left the ads as close as possible to the size that were when they ran in the paper. I’m the first to admit that I’m not the best. If I had hired a professional to do the clean up work, no one would be able to afford the book! 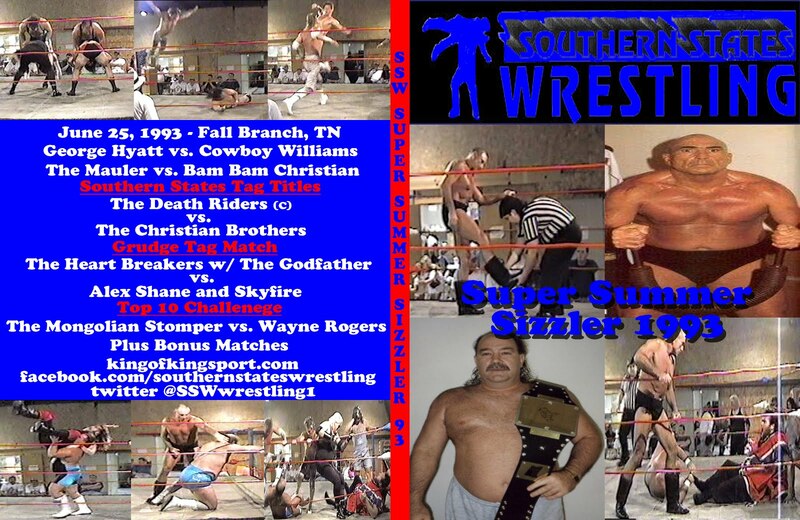 Before her passing in the early 2000s, Jodie Bass, the widow of famed manager Sam Bass, would come to me at Southern States Wrestling events in Kingsport from time to time. Every time she came, she would always bring one of her scrapbooks for me to look at. 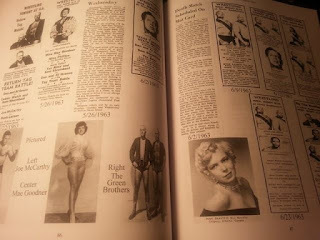 These were big thick books full of pictures and clippings. As you turned the pages, you would see her notes sometimes handwritten and sometimes typed notes. 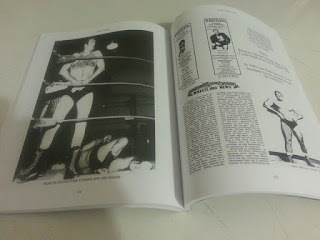 She made notes of when the wrestlers had passed, if they had played pro football, other names they may have used, and other things of historical significance. I found myself sitting in the back of the Kingsport Armory one night spending over an hour and a half looking at one book. It was the coolest thing I had ever seen. I have tried to re-create the look of her scrap book with this book. Jodie’s sister ended up living next to my mother. I asked her many times about the books and where they had ended up. She could not tell me or find out. If anyone knows, please contact me. I hate to think that they are gone forever. Special Gift with the Book. 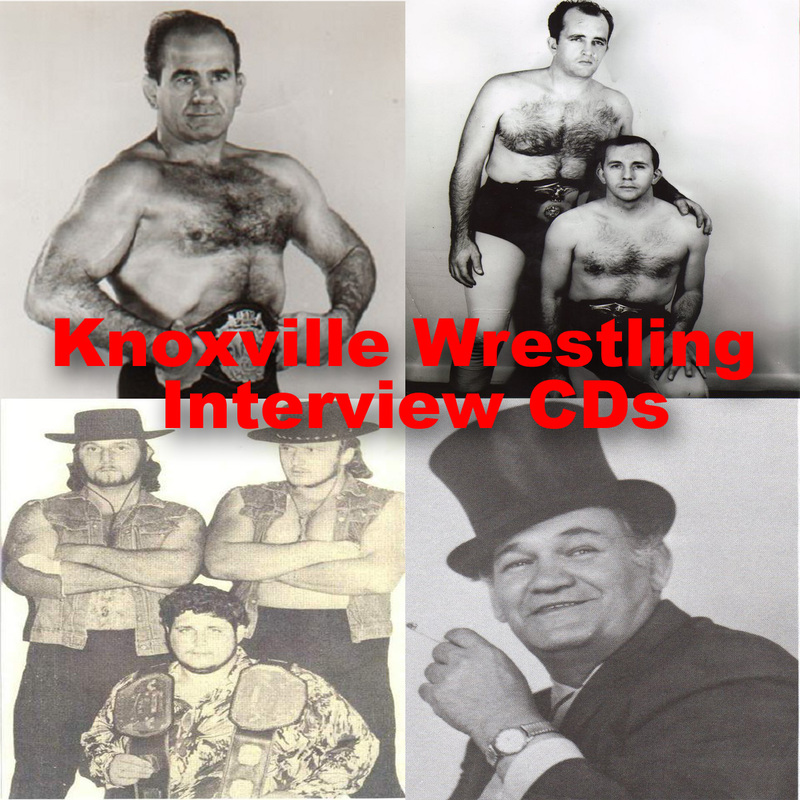 Each book order comes with a DVD featuring rare footage of the Legends of Kingsport and a 2 CD set of rare 1970's Knoxville TV audio. Get it now right hand side of the page.